Elegant hanging LED Lights can drape horizontally or vertically to create inspiring backdrops. If you like the brightest lights, these 5mm gems are what you're looking for! 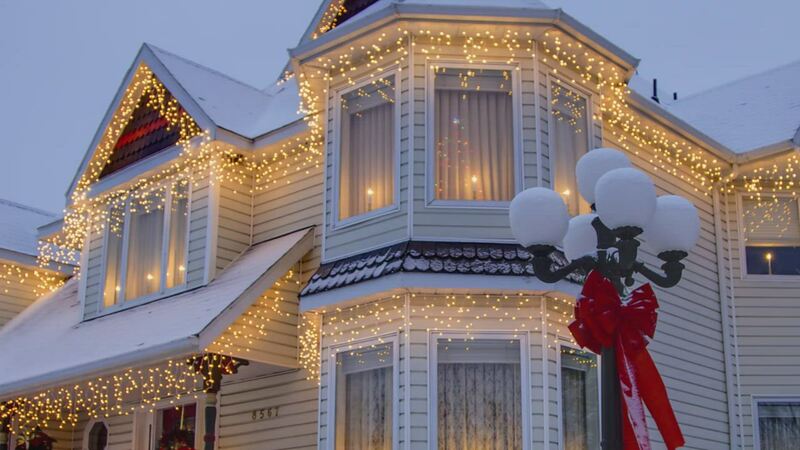 Hang icicle lights in any direction to quickly blanket your space. 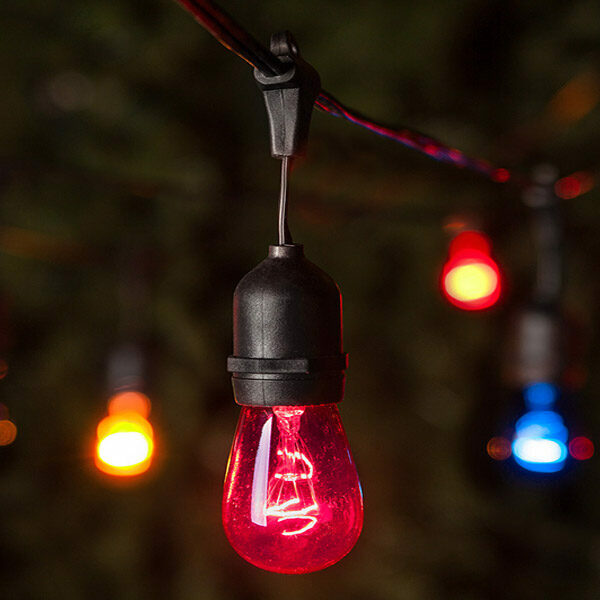 For the effect of hundreds of twinkling lights, hang overhead and let lights extend down. White wire offers an uninterrupted look along white gutters, arbors, ceilings, and under sheer or tulle fabric. 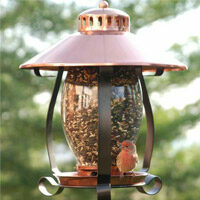 Bulb Technology: One goes out the rest stay lit Drop Length: 18" - 15" - 9"